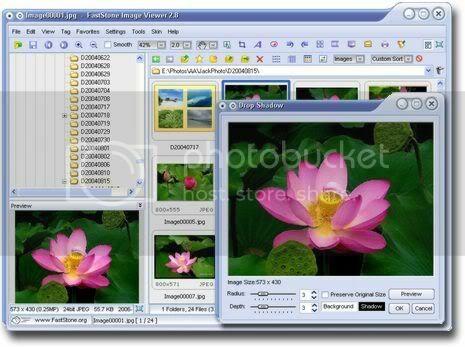 GIMP is a versatile graphics manipulation package. You can give digital retouching to images, correct distortion, convert images formats, etc. You can use this program as a simple paint program and at the same time you can also use it as a professional tool for retouching images. It is expandable and extensible. It is designed to be augmented with plug-ins and extensions to do just about anything. The advanced scripting interface allows everything from the simplest task to the most complex image manipulation procedures to be easily scripted. 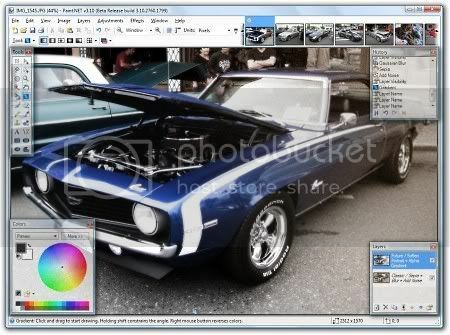 Paint.NET is an image and photo editing which features an intuitive and innovative user interface with support for layers, unlimited undo, special effects, and a wide variety of useful and powerful tools. You can find a lot of tutorials, and plugins online. By default Paint.NET doesn’t support opening PSD files. 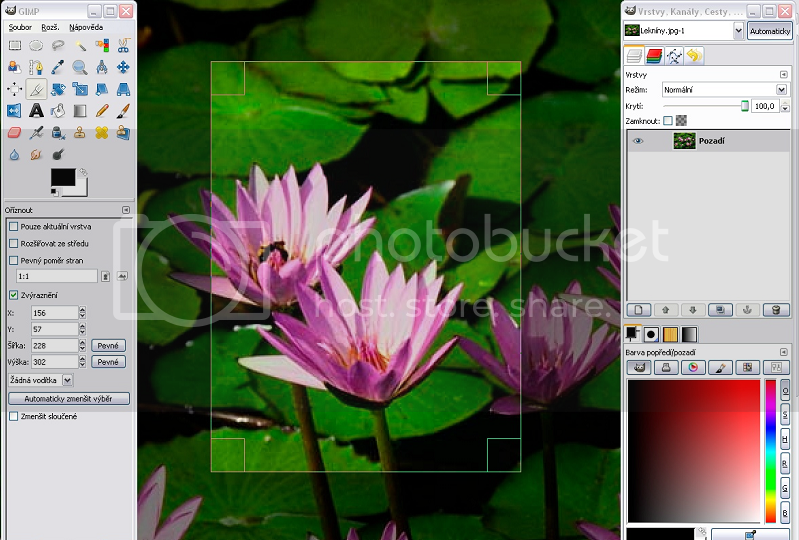 You’ll need to download a Paint.NET plug in for loading and saving PSD files. The plugin doesn’t support each and every feature of a PSD file. First install paint.net, download the plugin from here and copy it to C:\Program Files\Paint.NET\FileTypes. 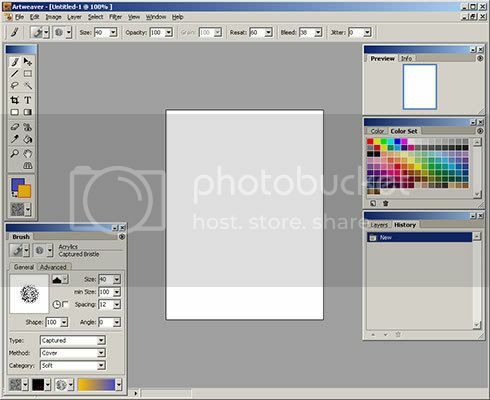 Artweaver is a simple Freeware program for creative painting, i.e. Artweaver offers you all artistic effects which you need for your work. You can create sketches from photos and experiment with a wide range of brushes. The brush simulation is thereby so realistic as possible. It opens PSD files but layers aren’t supported in this format. IrfanView is useful if you want to just open and view PSD files. It’s extremely user friendly and light on resources as well. It works perfectly on Windows 9x/ME/NT/2000/XP/2003/Vista.